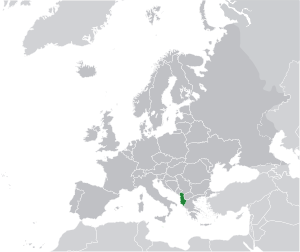 Albania is a country in southern Europe in the Balkans. The capital an largest city is Tirana. This page was last edited on 5 July 2018, at 09:04.